Amid the leafy trees of NEGS’ sprawling 50-hectare campus, there are sounds of constant laughter and the running of feet. Girls burst through the doors of a nearby boarding house, their chatter as animated and effusive as the warbling of nearby magpies. They walk through the gardens in their weekend clothes, the air laden with fragrant early roses. A waiting bus welcomes them aboard, trundling to the Oxley Wild Rivers National Park for a morning hike to the stunning Wollomombi Falls. This is life as a boarder at NEGS, a country boarding school for girls. It’s accessible bus transport for activities around town before and after school, and weekly trips to the city centre for shopping and movies. It’s exploring the picturesque Armidale region on weekends, with visits to the town pools and local national parks. It’s heading to the coast for excursions, or utilising world class facilities at the University of New England. We know the trust you place in us to provide a home for your daughters is a precious thing, and that a happy life living at school comes down to the small details. 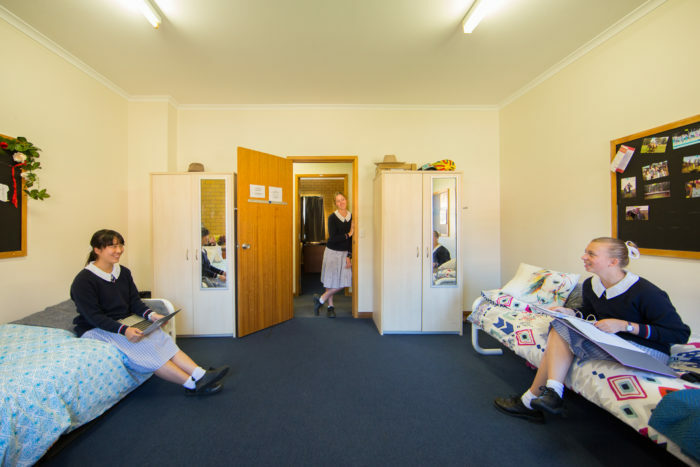 With intimate year groups and small boarding houses arranged according to age group and needs, it’s a space for each girl to be seen and known, granted boundless opportunities to explore and grow into her greatest potential. Here, students make friends for life, more sisters then peers. Located an easy wander from the sporting and equestrian facilities, the boarders have ample access to both for before and after school activities and training. Tertiary qualified staff supervise and support students from Years 6 to 12 with homework, every night from Sunday to Thursday. There are flexible meal options available to accommodate before and after school activities, ensuring each girl can make the most of their passions and hobbies. 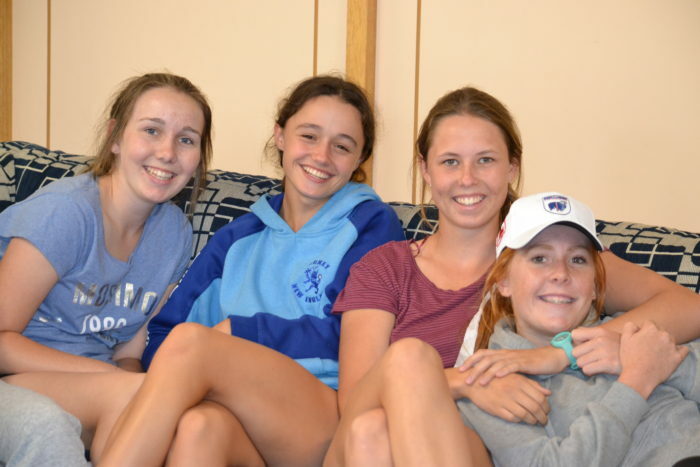 While Year 11 students facilitate afternoon activities for Years 6, 7 and 8, helping them to settle into life as a boarder and offer mentoring sessions that often morph into strong friendships. It’s not always an easy transition moving away from home, which is why we dedicate ourselves to providing a home built on compassion and connection. 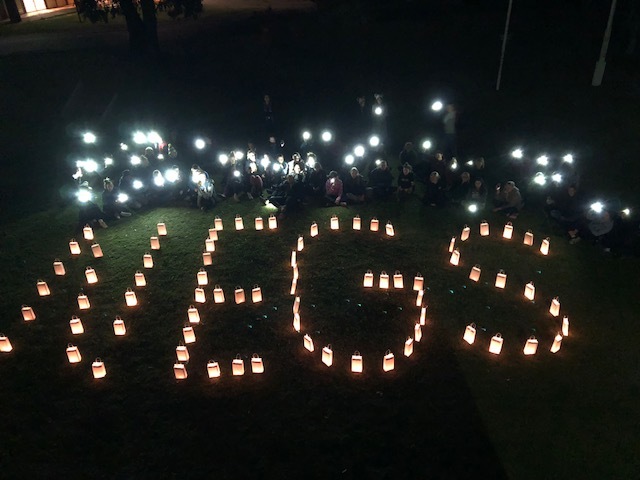 NEGS’ rich history as a boarding school provides generations of learning, and we are constantly striving to develop boarding life to be the ultimate joyful experience for your daughter.